I have been in NYC this week on a business trip. Couldn't help but spend an hour or so in B&H. What those guys don't know about lenses isn't worth knowing. 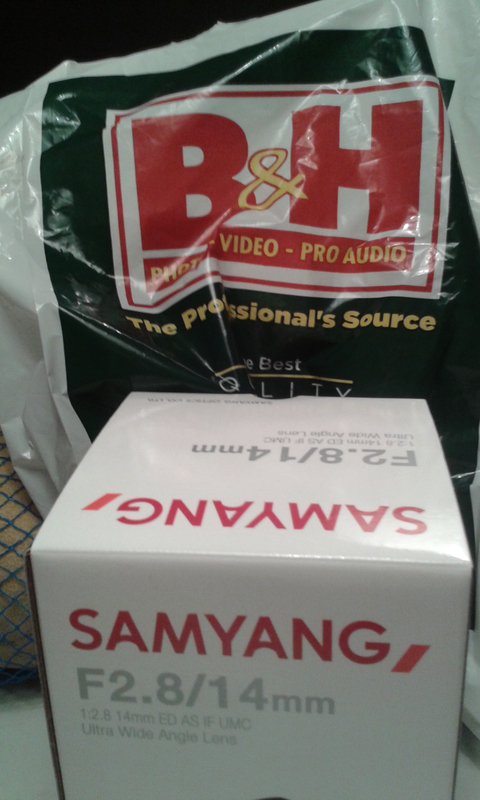 I knew it would be a mistake to go in, and came away with a Samyang 14mm lens for $299. Looking forward to getting some wide field shots !